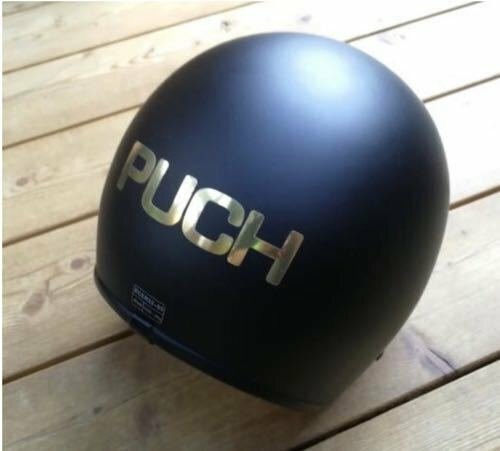 Welcome Puch moped lover! 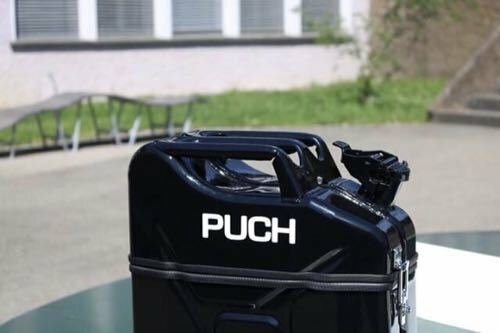 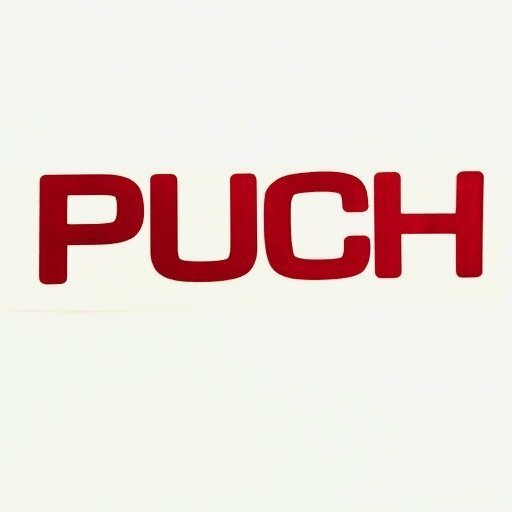 In this webshop you can find many different things made especially for Puch lovers. 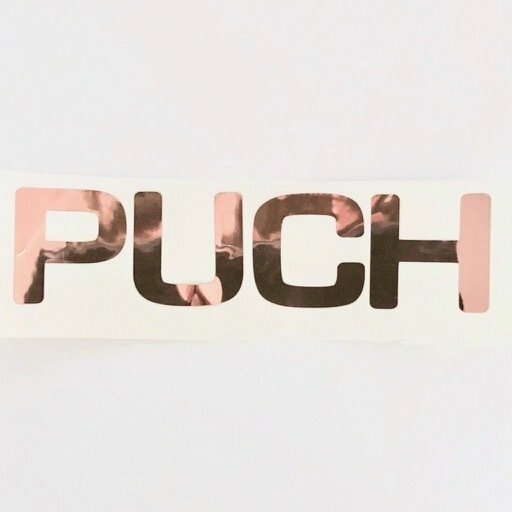 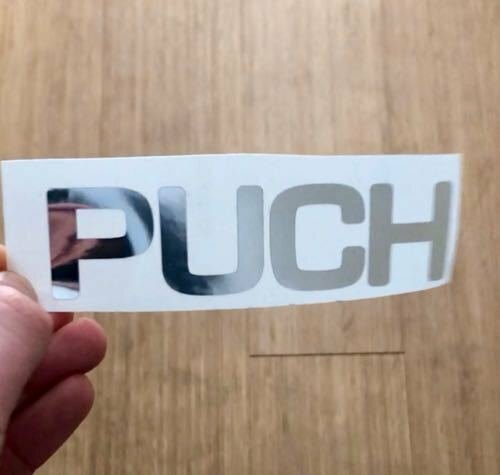 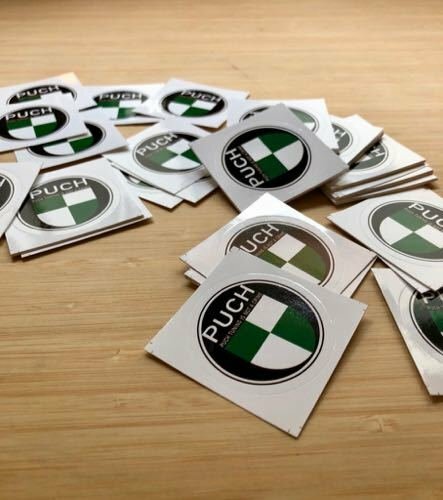 If you are looking for Puch stickers, posters, T-shirts,... this is your place to be. 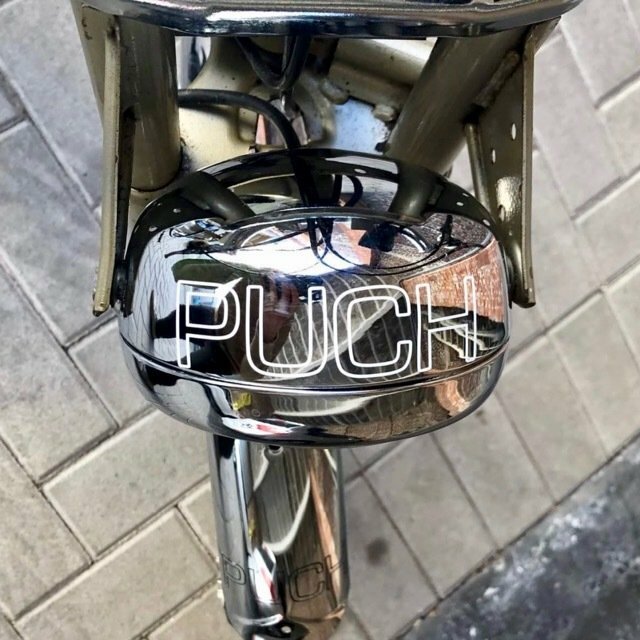 Great quality at fair prices, that's what we aim for. 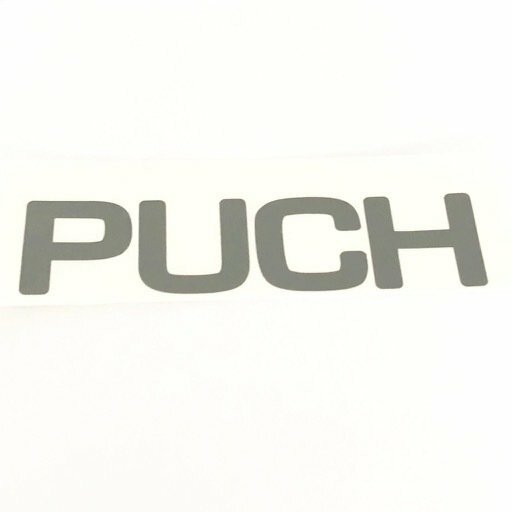 Free shipping for all European countries (Austria, Germany, Sweden, Netherlands, ...) and USA.